Technology – grrrrr. We love it but it distracts our kids so much. Research tells us if you want your child to be happy, focused & socially adept then point them outside. But we have all heard the same things “It’s boring” “Five more minutes on my iPad” “There’s nothing to do out there” and so it goes on. These are statements that NEVER come out of a child’s mouth on camp. 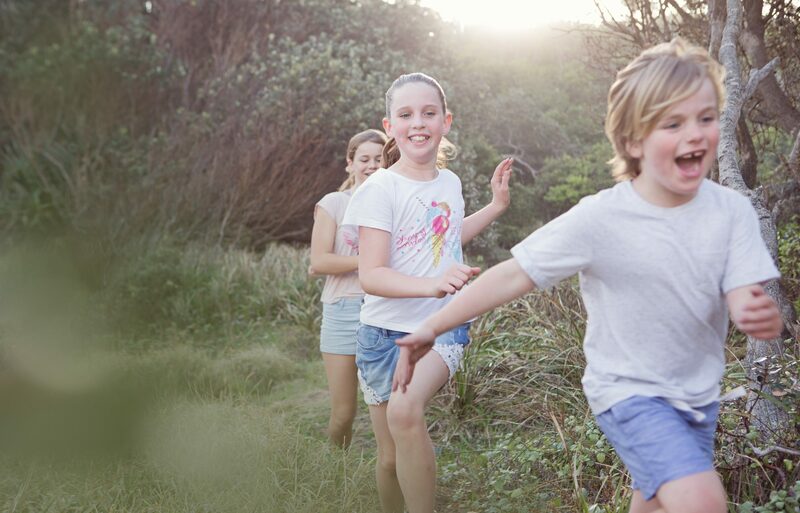 Give yourself a break next holidays and send your kids outside on camp! You’ll love how calm, happy and connected they return….